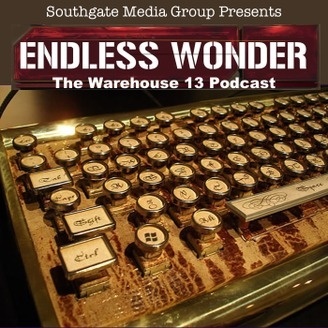 Home to the unofficial podcast about the Syfy’s Warehouse 13. Hosted by Dahne and Zack. Episode recaps, news, analysis and predications are all discussed on this weekly show. Please rate us and subscribe to help more fans find our show. 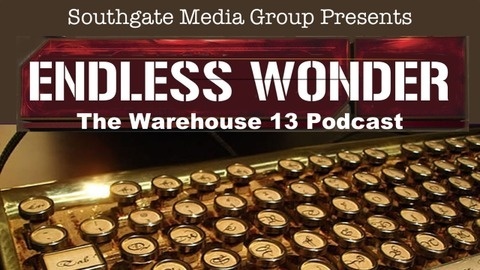 Learn more, contact us, and check out our other podcasts at www.southgatemediagroup.com. Check out the Second Annual SMG Podcast Marathon by Southgate Media Group on @Kickstarter http://kck.st/2cm9iob Thanks!